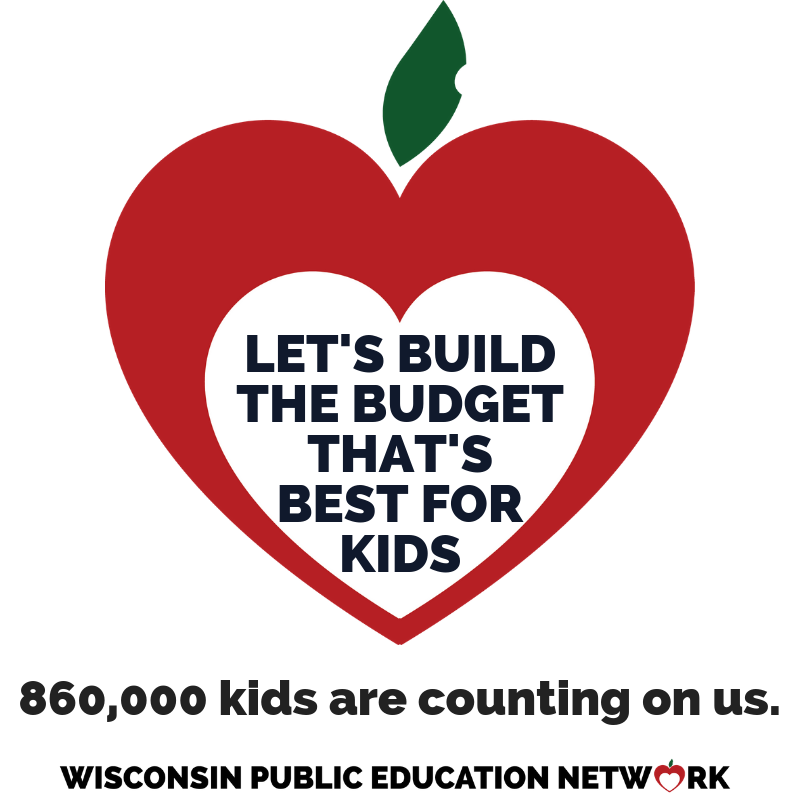 Parents and concerned citizens around the state, who represent groups and organizations calling to restore public school funding through a minimum $300/pupil/year revenue limit increase, weighed in today on the details of 2017-2019 education budget. 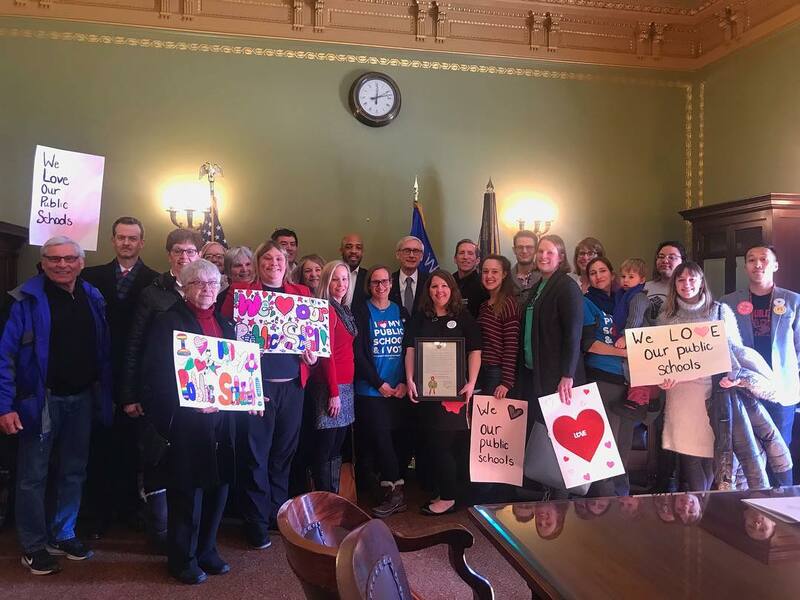 Advocates were initially optimistic after hearing Governor Scott Walker’s budget proposal, which partially restores funding to Wisconsin public schools. 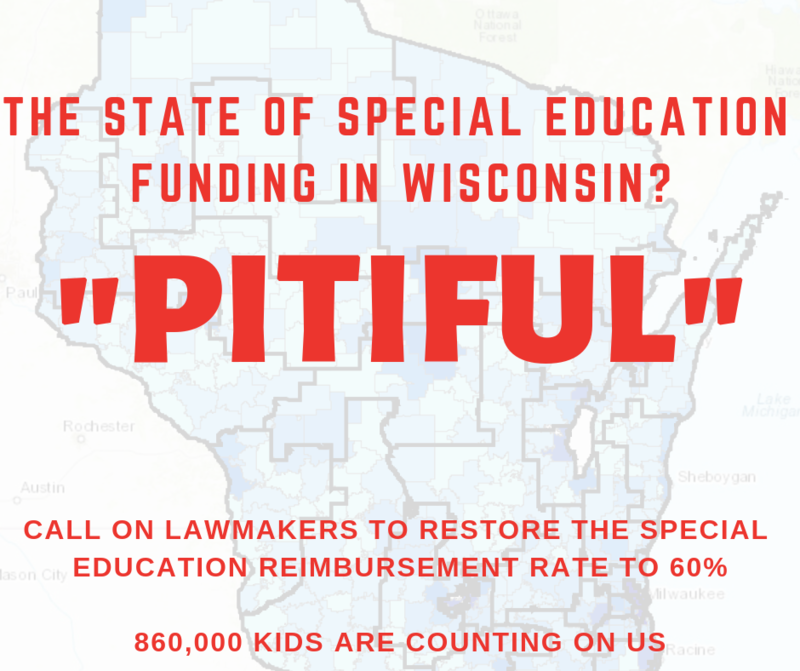 This optimism turned quickly to concern, however, as budget details were revealed and reports surfaced that Senate Majority Leader Scott Fitzgerald is open to reducing the amount that would go to public schools. Senator Fitzgerald also said he is “absolutely” open to lifting caps on public funding for private school tuition vouchers – an idea not part of the proposal put forward by the Governor. 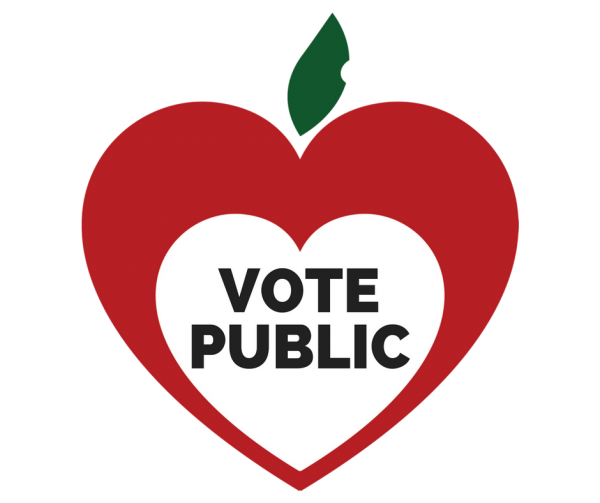 Overall, supporters of Wisconsin public schools around the state are wary – and weary – of partisan games. 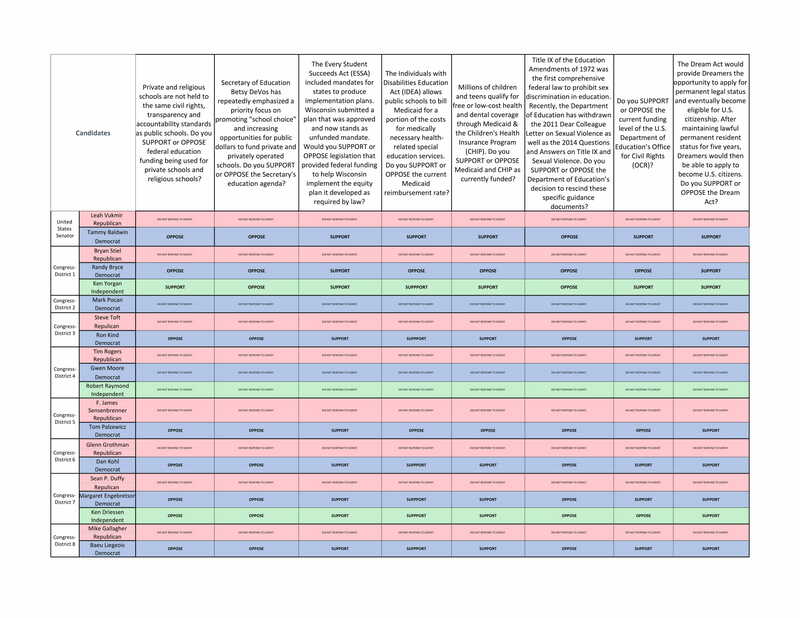 What can YOU do to make your voice heard as the 2017-2019 budget is developed? Join us and make a difference! Register NOW for one of the four regional Budget Action Workshops being held around the state. Click here to sign up! 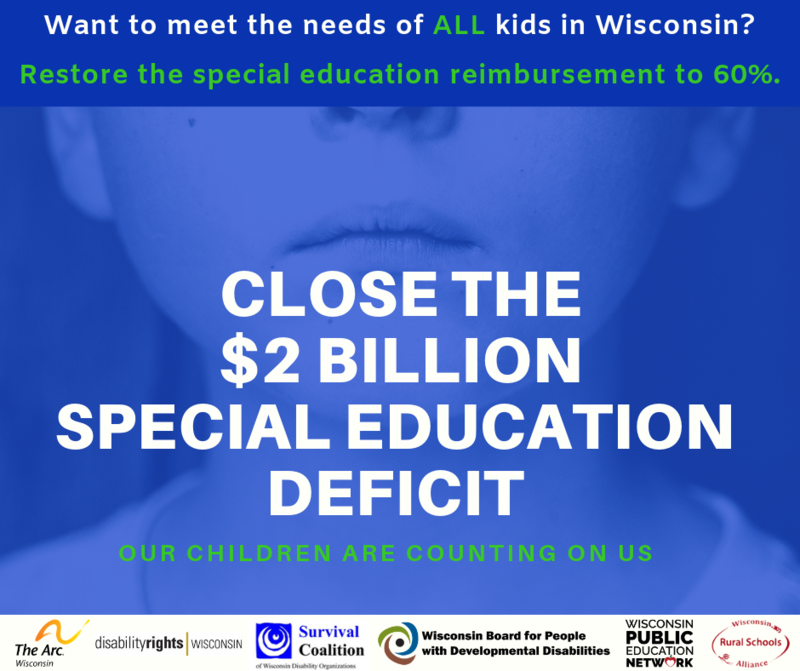 Wisconsin Public Education Network is a coalition of individuals, organizations, school districts, and grassroots advocacy teams working to ensure that every child in Wisconsin has equal opportunity and equal access to an excellent public education. 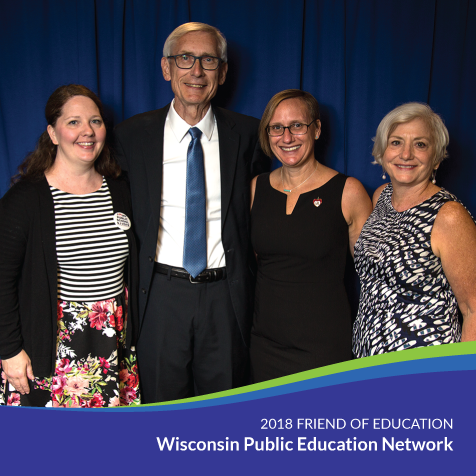 Those who wish to connect with the Network and be part of the growing movement to support local schools are invited to visit http://WisconsinNetwork.org. 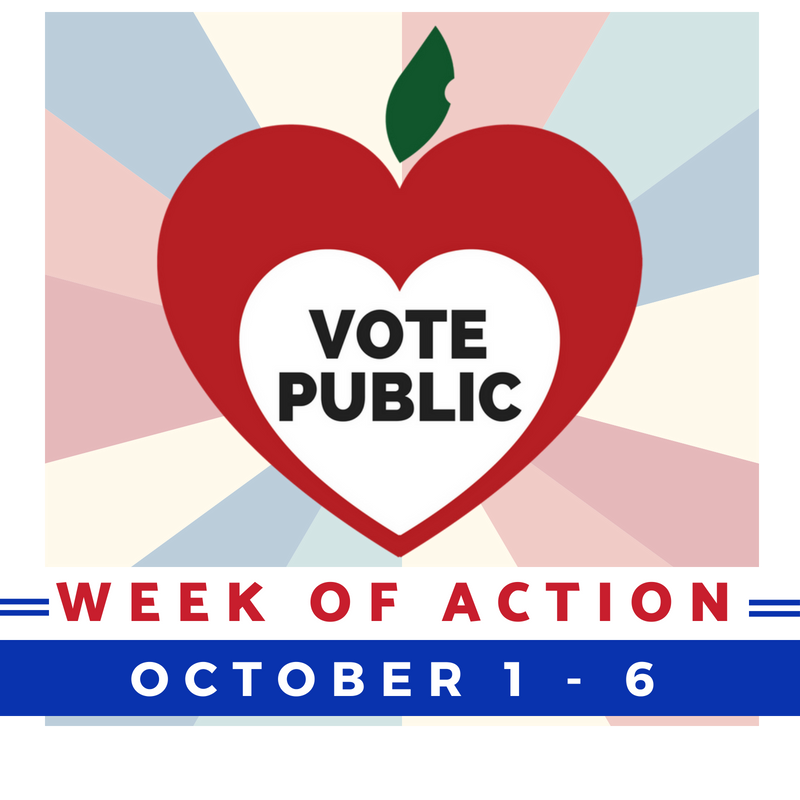 Wisconsin Public Education Network is a project of the Wisconsin Alliance for Excellent Schools, a 501(c)(4) non-profit advocacy organization.